Mop handle not included. Use Vileda pro. extendable handle. 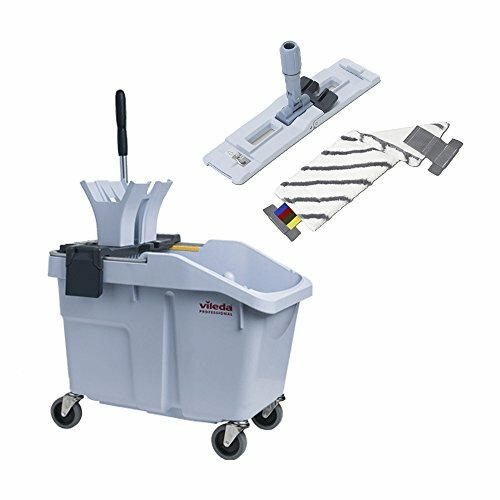 Use mops Ultraspeed trio mop, microlite, microsafe or micro plus.